The dangers of smoking are real for smokers and people around them. A smoker doesn't even have to light up to put those in the vicinity at risk. Secondhand smoke is smoke you inhale from someone else's cigarette. Thirdhand smoke is toxic residue that settles on surfaces, and if you touch it, you can absorb it. 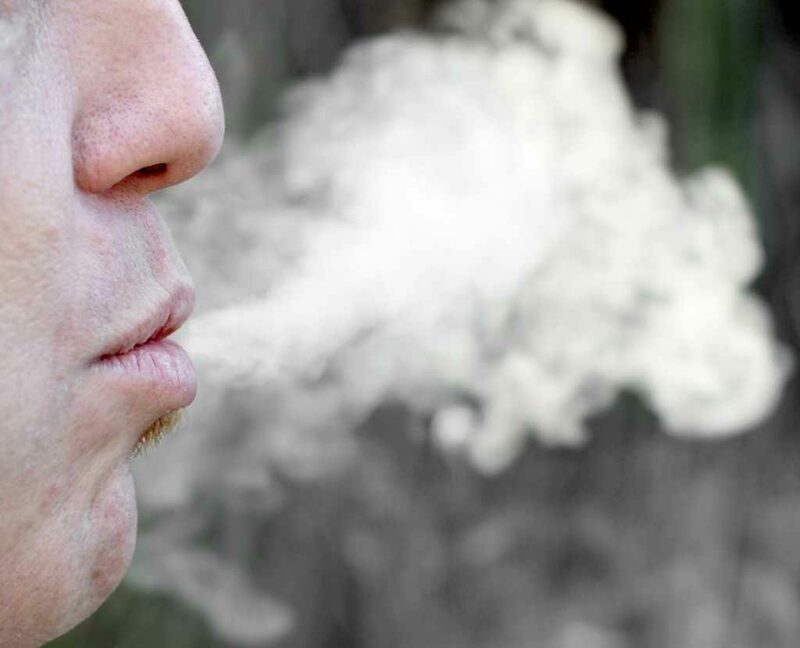 Mayo Clinic experts say thirdhand smoke is particularly bad for children. In this Mayo Clinic minute, reporter Vivien Williams talks to Dr. Stephen Kopecky about thirdhand smoke.